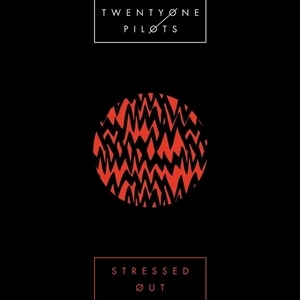 View cart “Levitate – Twenty One Pilots – Drum Sheet Music” has been added to your cart. 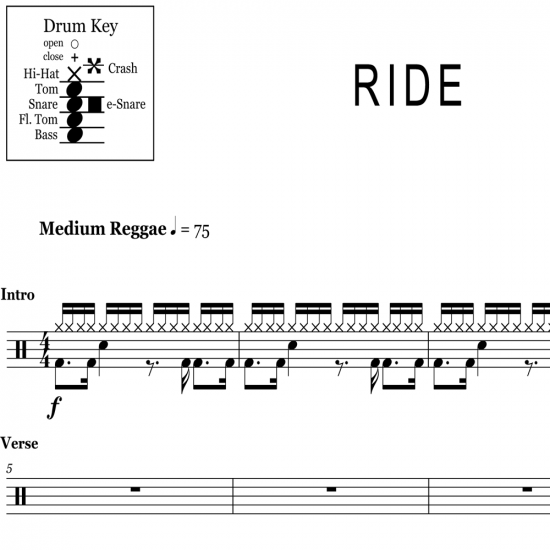 The full drum sheet music for “Car Radio” by Twenty One Pilots from the album Vessel (2013). 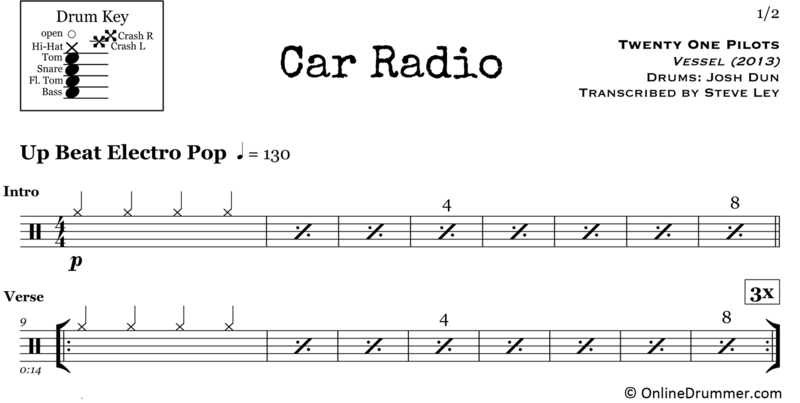 “Car Radio” is a great song for developing hi-hat technique beyond playing straight 8th notes. 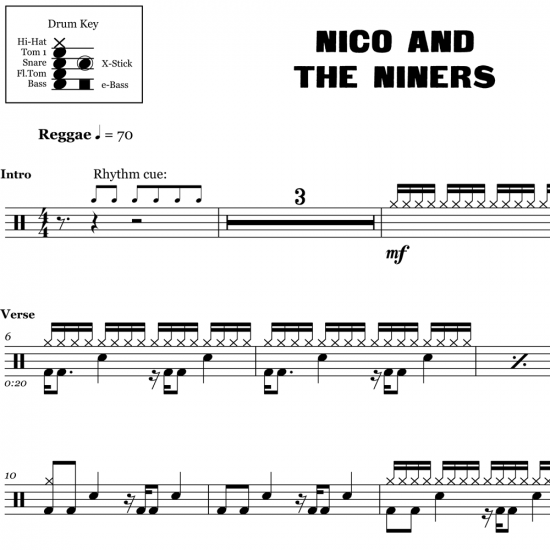 The bridge of the song uses a funky, syncopated ostinato, playing on the “& ah” and the “e &.” This can be played with a single stick or using alternating sticking. 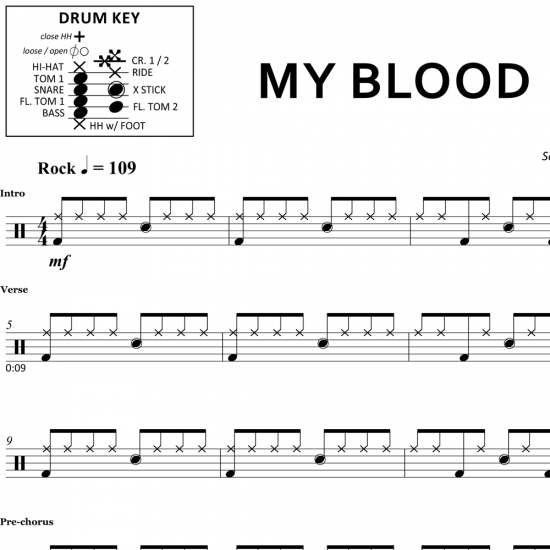 You’ll also find this groove in the verses of the song. The classic disco beat peeks its head out just before 3 minutes into the song — four-on-the-floor, open hi-hats on the “&s,” and snare on beats 2 and 4. Again, a great song for reaching beyond the straight 8ths. 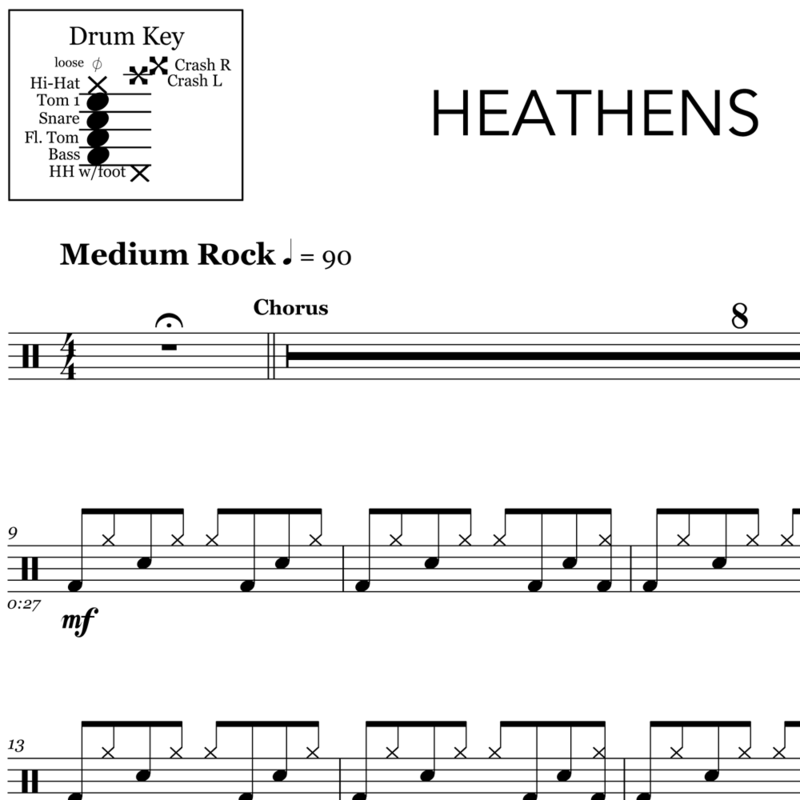 The full drum sheet music for "Chlorine" by Twenty One Pilots from the album Trench (2019). 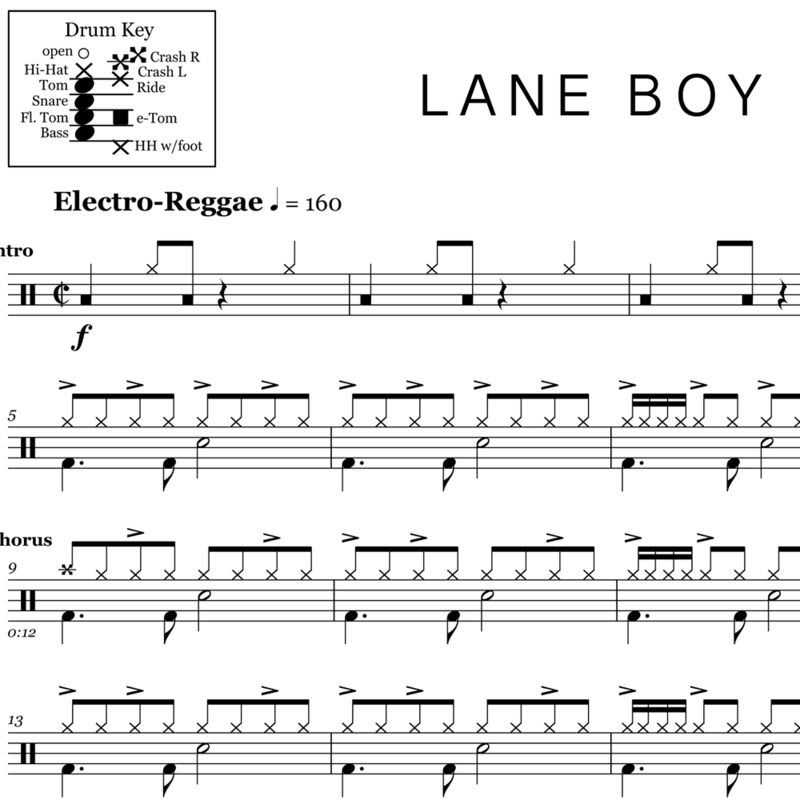 The full drum sheet music for "Lane Boy" by Twenty One Pilots from the album Blurryface (2015). The full drum sheet music for "Nico and the Niners" by Twenty One Pilots from the album Trench (2018). 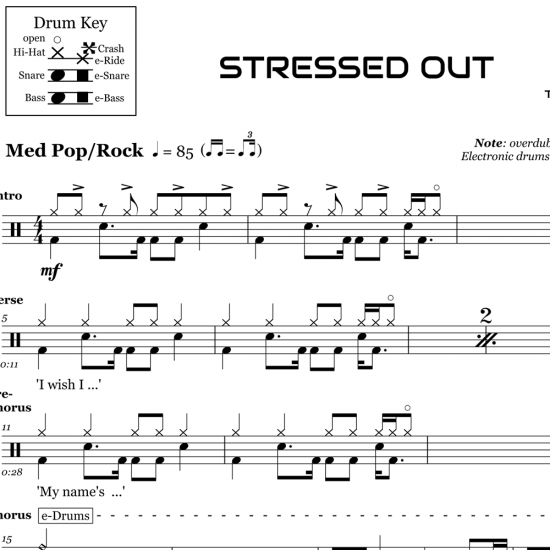 Nate Brown teaches, measure-by-measure, how to play "Stressed Out" by Twenty One Pilots. 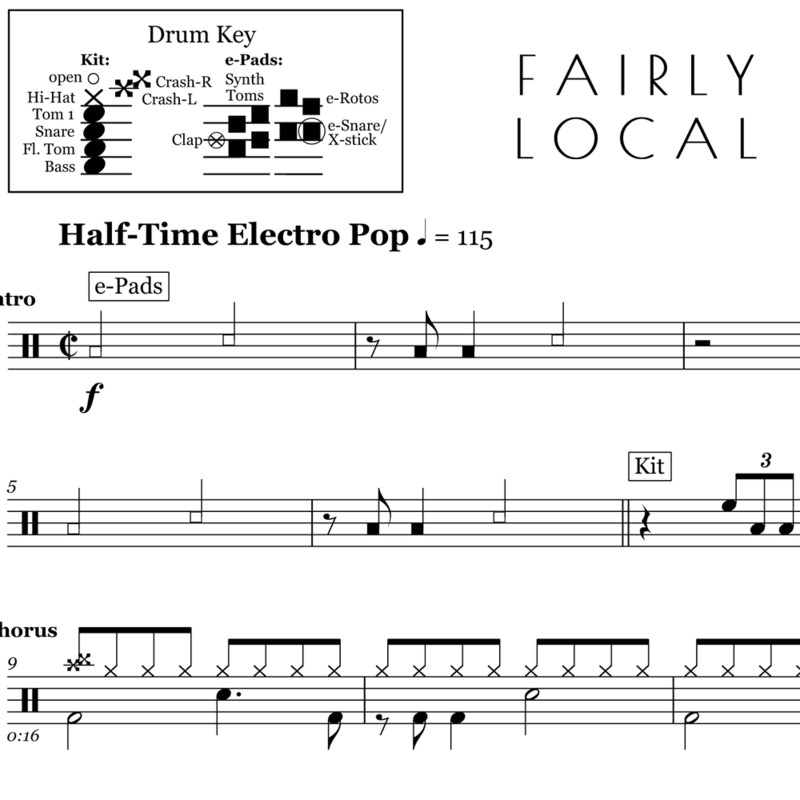 The full drum sheet music for "Fairly Local" by Twenty One Pilots from the album Blurryface (2015). 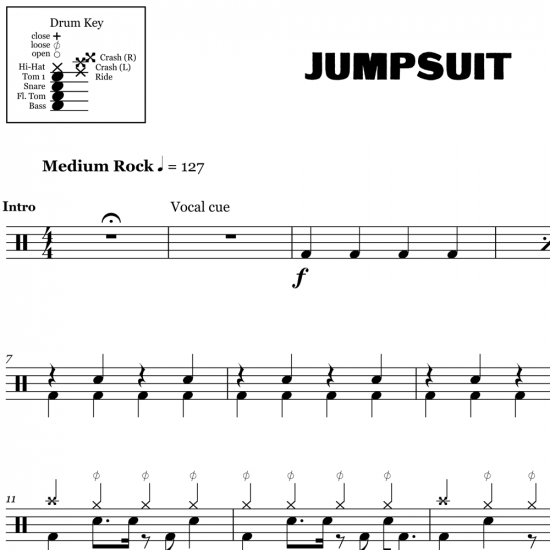 The full drum sheet music for "Jumpsuit" by Twenty One Pilots from the album Trench (2018). The full drum sheet music for "Heavydirtysoul" by Twenty One Pilots from the album Blurryface (2015). 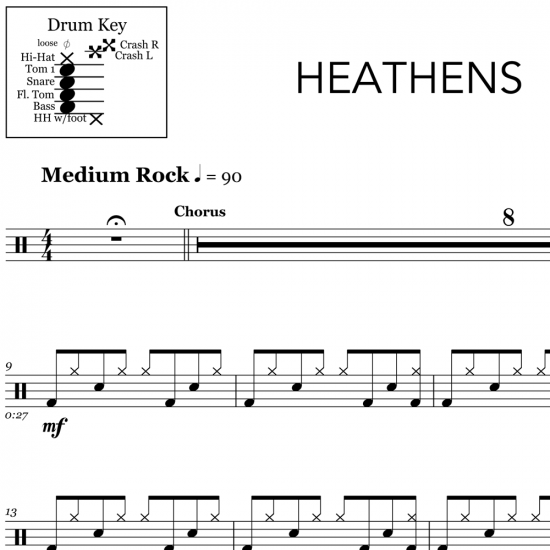 The full drum sheet music for "Heathens" by Twenty One Pilots from the album Suicide Squad (2016). 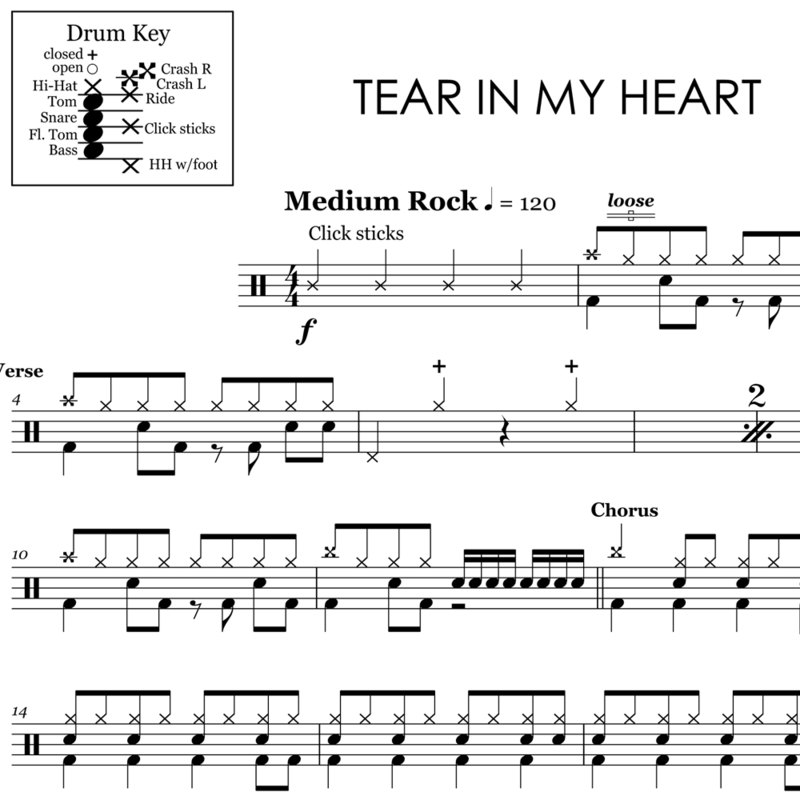 The full drum sheet music for "Tear In My Heart" by Twenty One Pilots from the album Blurryface (2015). 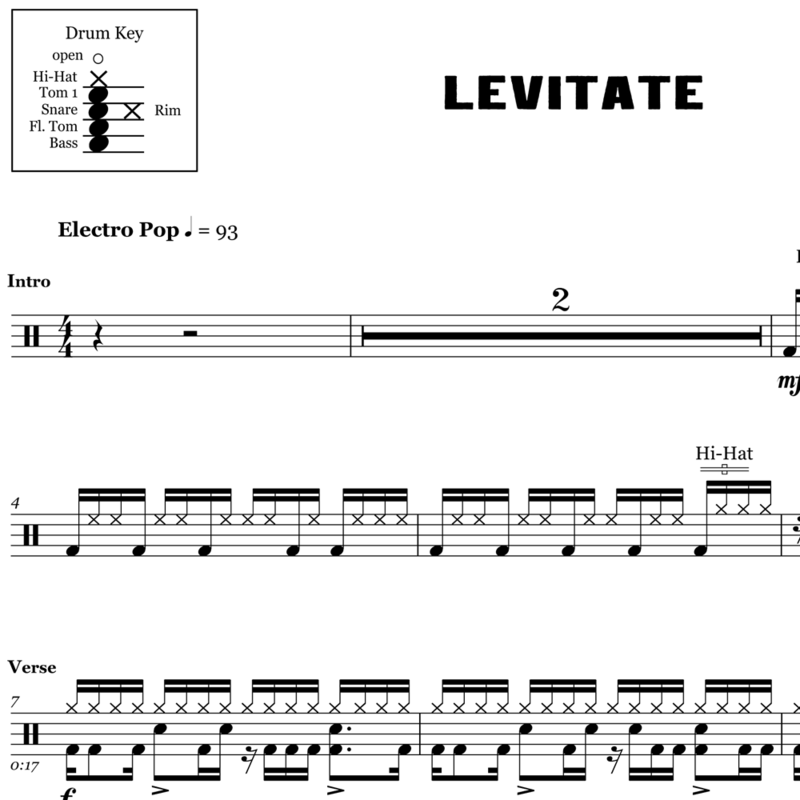 The full drum sheet music for "Levitate" by Twenty One Pilots from the album Trench (2018). The full drum sheet music for "My Blood" by Twenty One Pilots from the album Trench (2018). 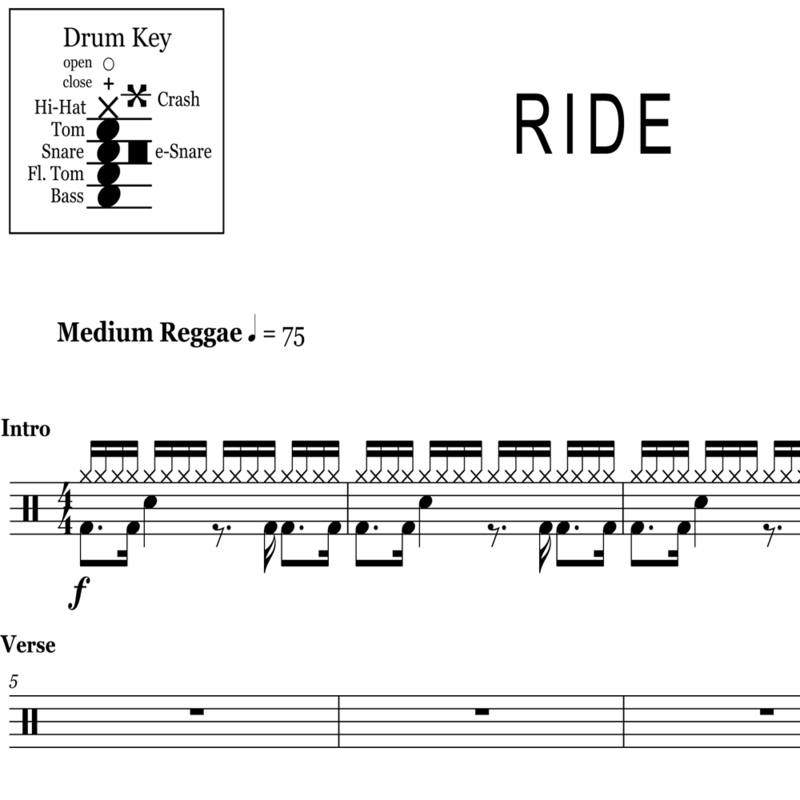 The full drum sheet music for "Ride" by Twenty One Pilots from the album Blurryface (2015). 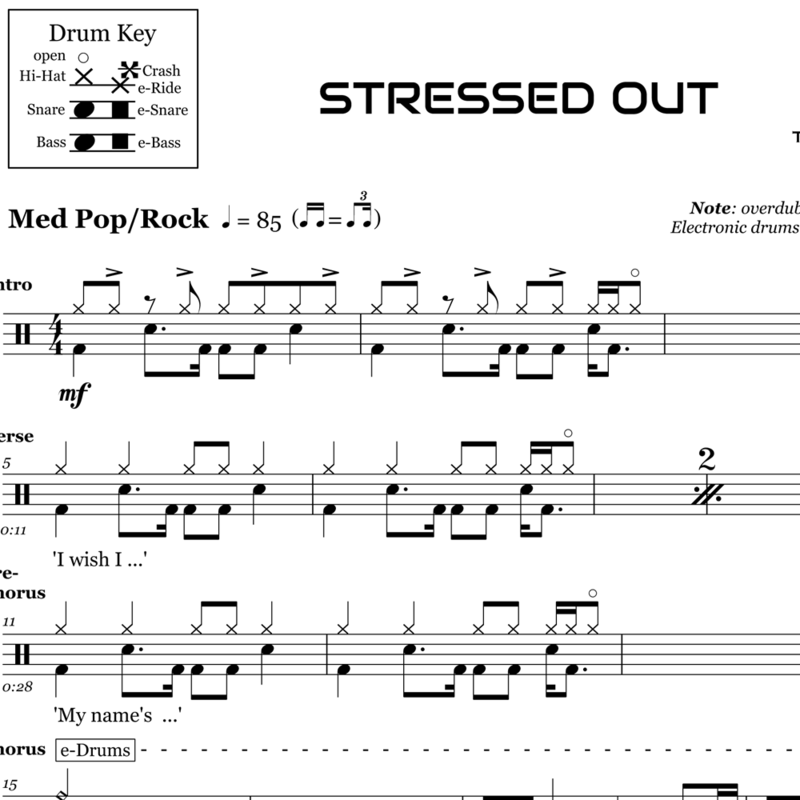 The full drum sheet music for "Stressed Out" by Twenty One Pilots from the album Blurryface (2015).